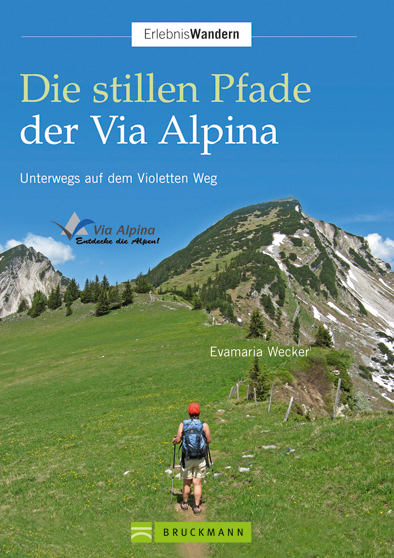 This new guidebook describes the whole of the Purple Trail, from Slovenia to Germany via the Eastern Austrian Alps. It is written by Evamaria Wecker and published by Bruckmann. 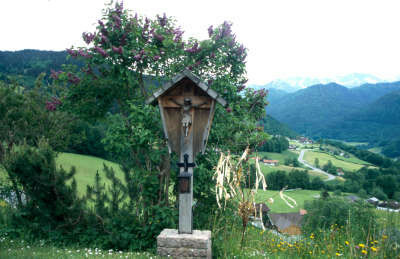 This book (in German) guides you in the discovery of the forests and plateaus of the eastern limestone Alps of Slovenia, Austria and Germany, punctuated by cultural treasures such as the library of the Admont monastery or the castles of Ludwig II of Bavaria – a route away from the masses but with a good infrastructure. Optional summit climbs are also described. All details can be found in our Documentation section.